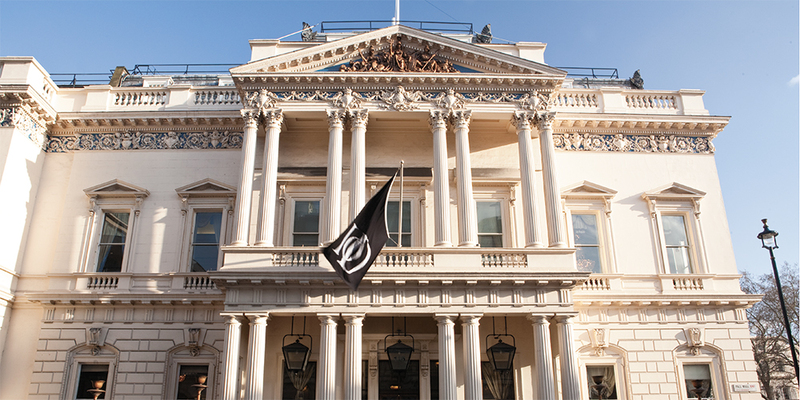 An interesting event yesterday at the Institute of Directors in Pall Mall, London. Hosted by Pertemps the event was mirrored in Birmingham and Leeds. A great concept on some key areas of business/employment. Steve kicked proceedings off with some key stats…… Some of which mirror key differences in the UK’s geographical make-up. Employers will keep doing what they’ve been doing in the short term. Over 40% have absorbed costs out of the profit margin but won’t continue to do this. It’s essential there is a migration system to ensure skills can still be brought in. Salary Sacrifice – the choice between goods and salary. From April 2017 items such as childcare vouchers, workplace gym, mobile phones, MBAs – any employer provided goods will be subject to tax. This will mean employees will see a reduction in their take home pay. Employment Status referred to the changes in IR35. This is largely where someone self-employed essentially works for one client. They take instruction from that client and invoice that one client without the benefit of employed status – sick/holiday pay etc. Uber, Hermes, City Sprint are current headline examples of this. There are over 30,000 Personal Service Companies (predominantly in the Public sector) in the UK who work like this. Will it change post 1 April 2017? Apprenticeship Levy affects employers whose payroll bill exceeds £3m. They will have to pay 0.5% of their entire payroll bill into a fund – managed by the Government. They will then have unto 24 months to draw-down the money they’ve paid in to run apprenticeships. Finally, Will from an employment law specialist ended the event with some more interesting facts. All employers will have to report their gender gap, pay, salary, bonus each year. The aim is to have this information published by 4 April 2018. Will explained the ‘gig economy’ which is fast becoming the employers’ preferred status of employing talent in many areas – such as couriers, taxis, and so on. ‘Employees’ get the flexibility of working hours/days they want without any commitment to be available. This is applicable to all including those with dependents. Equally, the employers don’t pay any benefits at all. HMRC is very keen to get this clarified due to the revenue they are missing in employers’ NIC and so on. My personal thought is people with dependents, health issues or any form of support requirement won’t earn enough from these type of salaries and often end up claiming in work benefits as well. So it could be argued the taxpayer is paying some of these prominent employers wage bill! These changes commence in the Public sector first but migration to the Private sector is expected by 2018.